Human skin is predictable in some ways. When it is injured, it will form a scar. That’s a given. But how that scar develops and how noticeable it will be is anyone’s guess. Scar revision with Dr. Beaty is a way to lessen the visual impact of a scar. 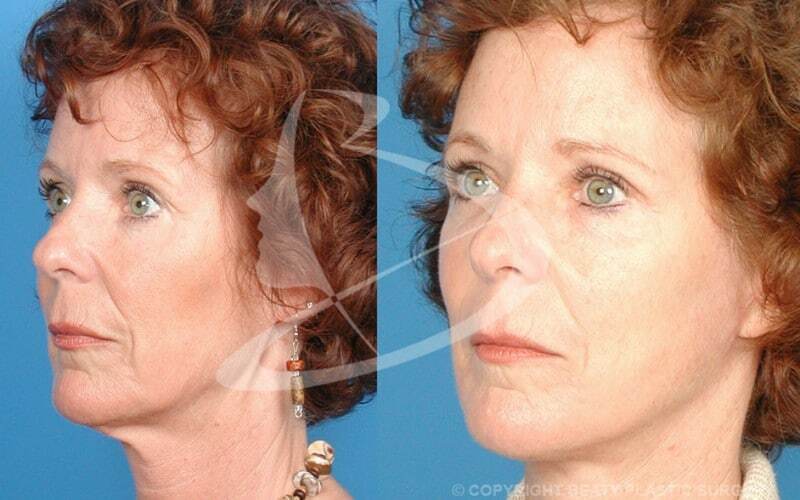 No scar can completely disappear, but Dr. Beaty has the skill to vastly improve its appearance. To do so, he may first try injections of steroids to minimize the scar. If that doesn’t work, the surgical revision could be the best option. We all know the scars we’ve had are their ugliest during the first few weeks after the injury. Red, angry, very noticeable. Fact is, most scars are less noticeable with time. Plus, as noted above, Dr. Beaty can try steroid injections to relieve tenderness and itching, and to possible shrink the scar. That’s why he recommends patience when dealing with scars. He recommends waiting at least a year before you decide to have scar revision surgery. Keloid scars are thick, puckered, itchy clusters of scar tissue that extend beyond the edges of the original wound or incisions. They are often red or darker in color than the adjacent skin. Keloids develop when the body continues to produce collagen in the area of the injury after a wound has already healed. Keloid scars are more common in darker-skinned people, and they are most common on the breastbone, on the earlobes, and on the shoulders. Hypertrophic scars look like keloid scars with one important difference — they remain within the boundaries of the original wound or incision. Like keloid scars, they are thick, red, and raised. They often improve with time or with steroid injections. Burns or other injuries that create a loss of a large area of skin may form a scar that pulls the edges of the skin together. This process is called contraction and gives this scar its name, contracture. Contractures may affect the adjacent muscles and tendons, restricting the normal range of motion and movement. With revision surgery, the goal is to remove the scar tissue. There are different approaches to this procedure. Sometimes simply cutting the scar out and closing the incision with tiny stitches vastly reduces the scar. Other times, Dr. Beaty uses Z-plasty, a surgical technique used to reposition a scar so that it more closely conforms to the natural lines and creases of the skin, where it will be less noticeable. In Z-plasty, the old scar is removed, and new incisions are made on each side, creating small triangular flaps of skin. These flaps are then rearranged to cover the wound at a different angle, creating a “Z” pattern. More complicated options are skin grafts and flap surgery. Experience comes into play with scar revision surgery. For the best results trust the extensive experience of Dr. Beaty. Call us at 770-753-0053 if you want to see what we can do about your scar.